UPON MAKING La Joya Perfecta home, residents will soon find themselves taking a leisurely drive along a paved coastal highway with breathtaking ocean views to nearby Dominical. Visitors immediately become entranced with the relaxing atmosphere of this charming coastal community and its brown-colored sand beach that stretch nearly three miles (four kilometers). stunning backdrop of tropical forests has something for everyone. Enjoy amazing sunsets, delicious fresh seafood and cool ocean breezes that feed the soul. Those who are adventurous can sign up for a canopy tour and soar through the trees, or go on a horseback ride to nearby Nauyaca waterfall. The area is also near several wildlife parks. 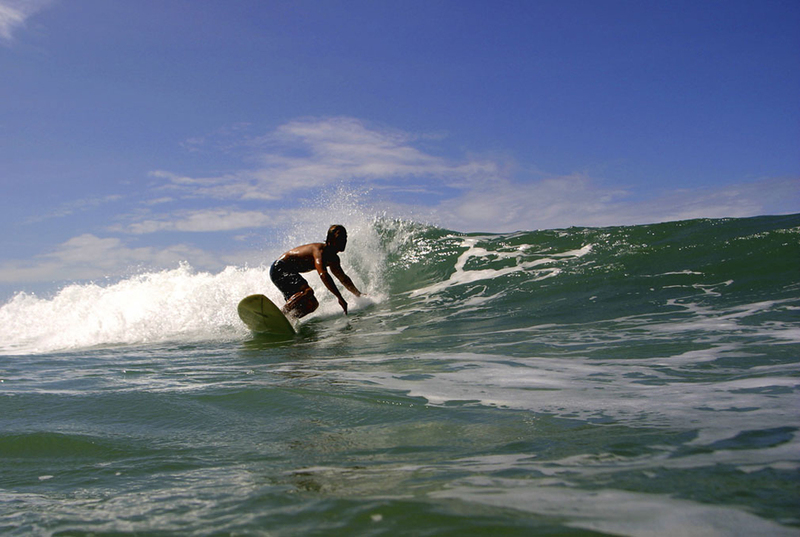 Despite its nearby location, many visitors opt to stay the night and take advantage of Dominical’s entertainment, restaurants and accommodations.